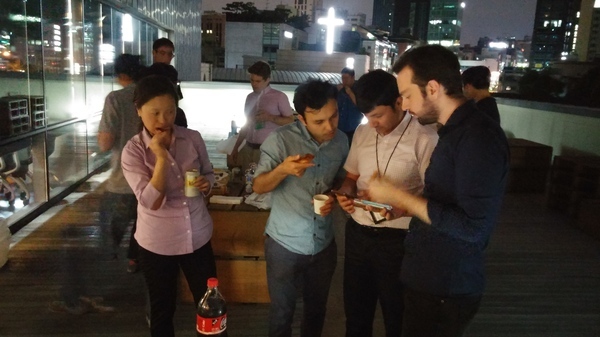 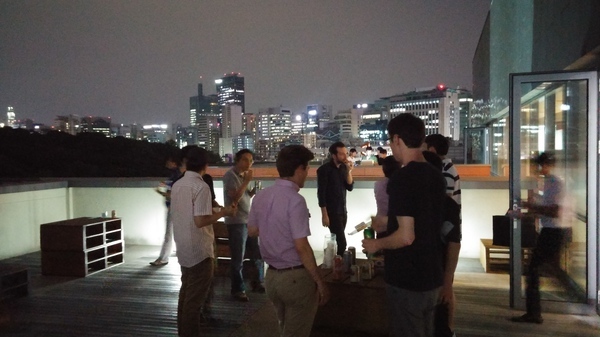 On June 24th, Seoul Tech Society held an 'introduction to cryptography' event. 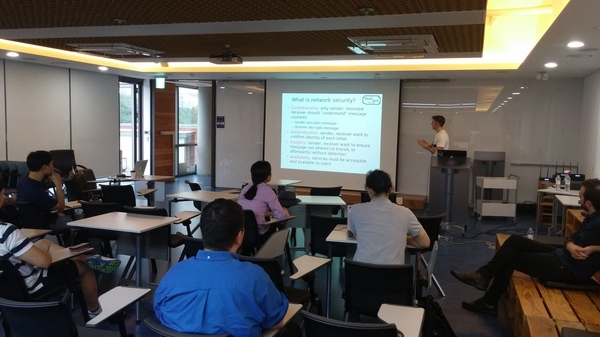 First, Artem Lenskiy gave an overview of how symmetric and asymmetric encryption works. Followed by Joshua James with a hands-on tutorial about using GnuPG for electronic document signing and encryption. 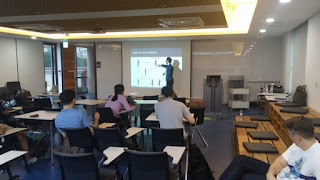 Finally, Max Goncharov talked about the new Paranoid.EMAIL service. This was all rounded out with pizza and libations. If you are in Korea, check out Seoul Tech Society's Meetup page to catch our next event.